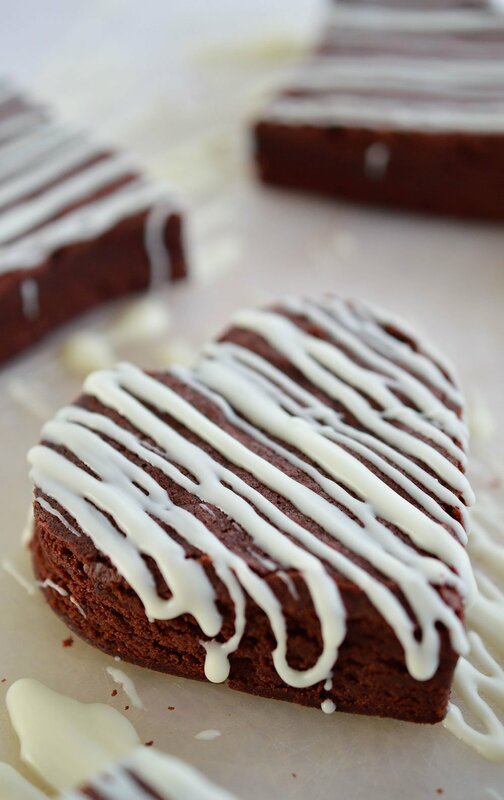 Valentine’s Day dessert just got a lot cuter thanks to this Red Velvet Brownie Recipe! Fudgy brownies cut into heart shapes then drizzled with white chocolate. Share this treat with someone you love. I have never been a part of the red velvet craze. It is basically chocolaty cake with a red color. 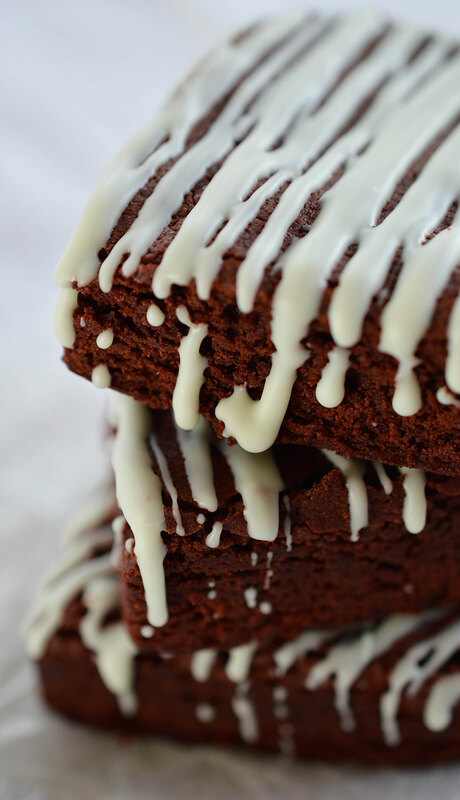 Back in the day, red velvet cake was made with vinegar, buttermilk and cocoa. The mixture created a reaction that caused a red hue. Nowadays most of us just add a crap ton of red food coloring and call it a day. Yeah, yeah, I know. Red food coloring BAD. You could also use a natural food coloring made from beetroot if you prefer. So this is it. My first red velvet recipe. I’ve joined the dark side … or red side. Whatever. 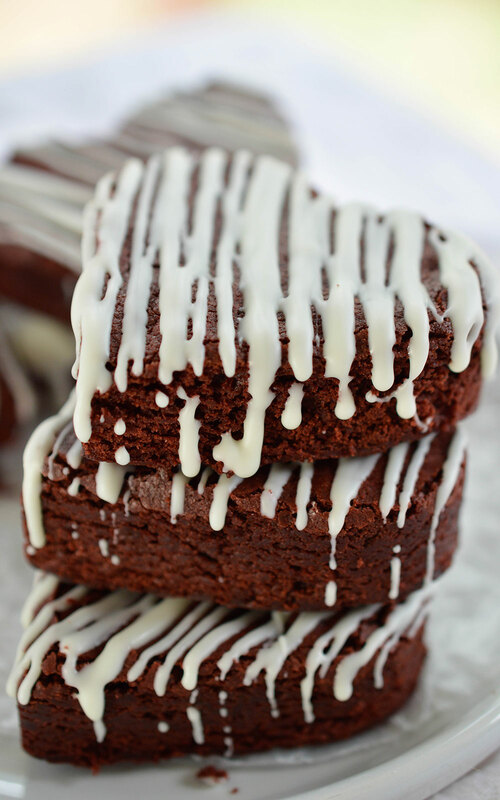 Fan or not, this Red Velvet Brownie Recipe is delicious! I just used my Best Brownie Recipe then added red food coloring and vinegar. 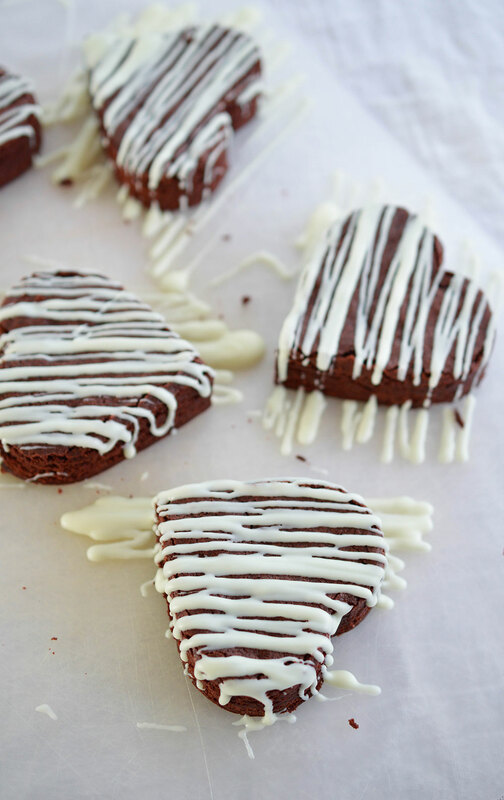 Really, this Valentine’s Day treat is all about the red color and heart shape. 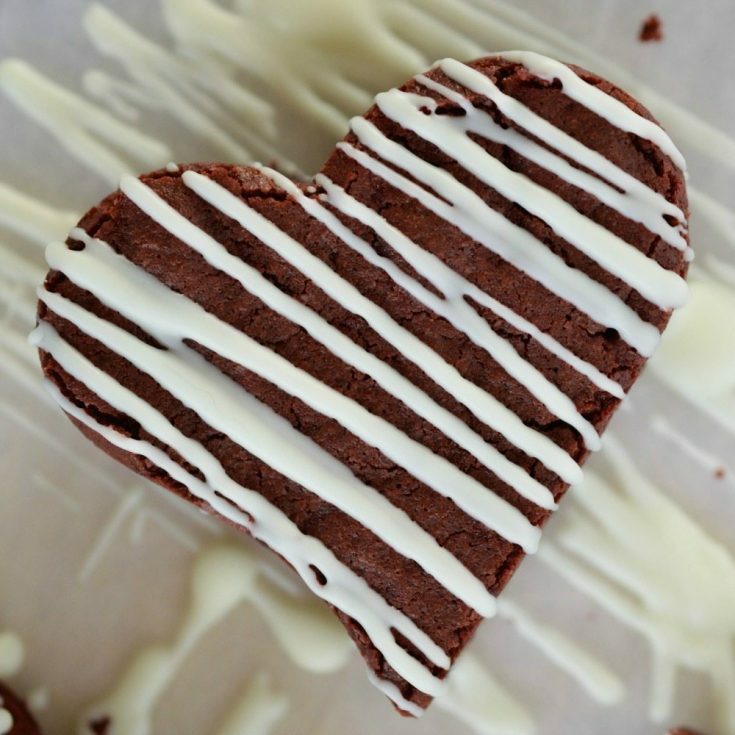 And save those extra brownie pieces after cutting out heart shapes. We will be using those. I may not be a super fan of red velvet … or Valentine’s Day. But I am a fan of brownies! 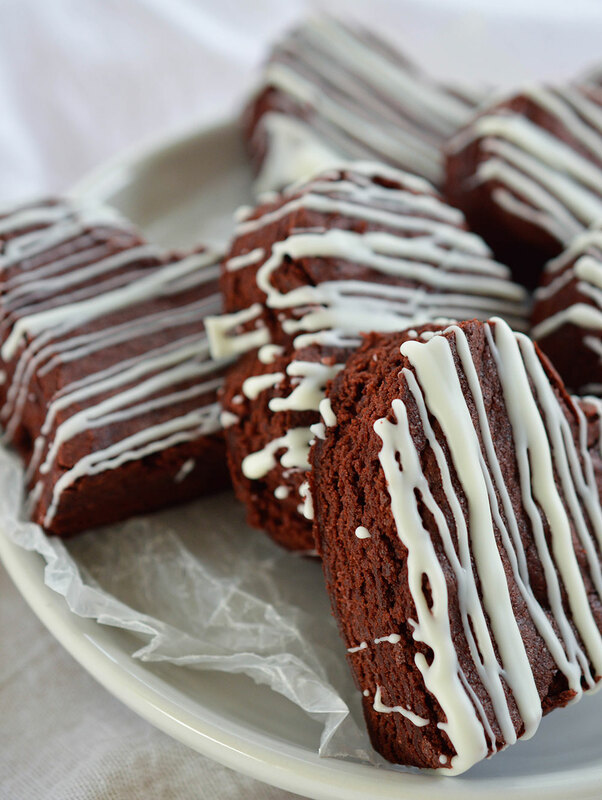 I ♥ BROWNIES! Line 8x8 baking dish with foil. Spray with nonstick and set aside. Mix cocoa, flour, baking powder and salt. Set aside. Using hand mixer; combine sugar and melted butter. Add eggs, vinegar and food coloring. Mix. Slowly mix in dry ingredients. Transfer batter to prepared baking dish. Bake for 30-35 minutes or until a toothpick an be inserted and removed clean. Remove brownies by lifting the foil out of baking dish. 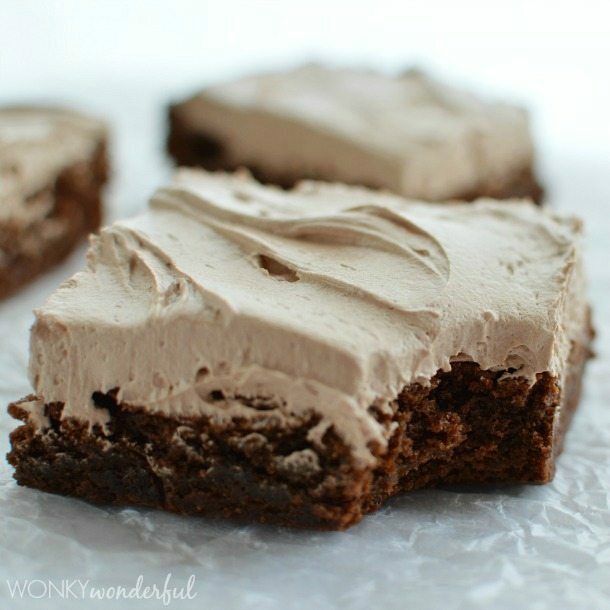 Peel foil off brownies and transfer to a flat surface. 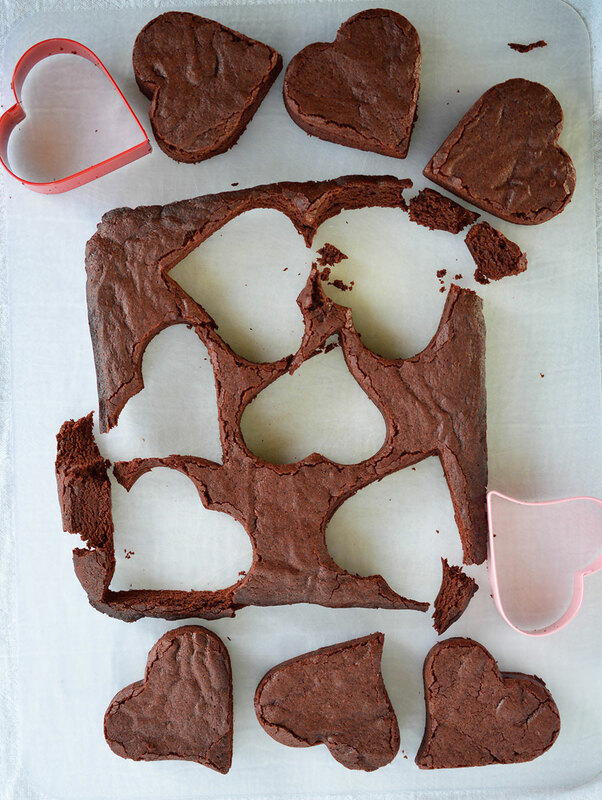 Cut brownies into heart shapes using cookie cutters. 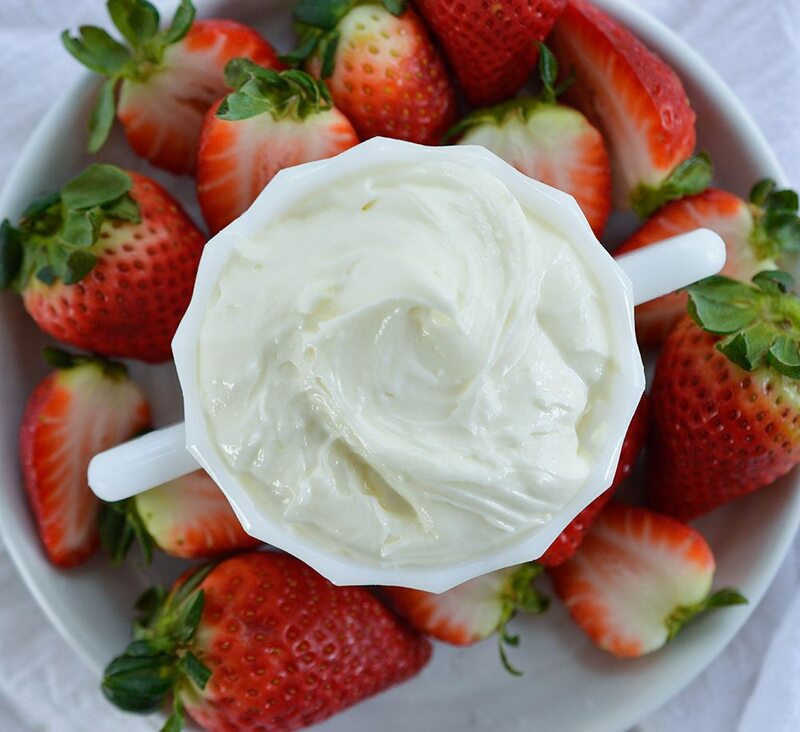 Microwave white chocolate and coconut oil until smooth. Stop to stir every 20-30 seconds. 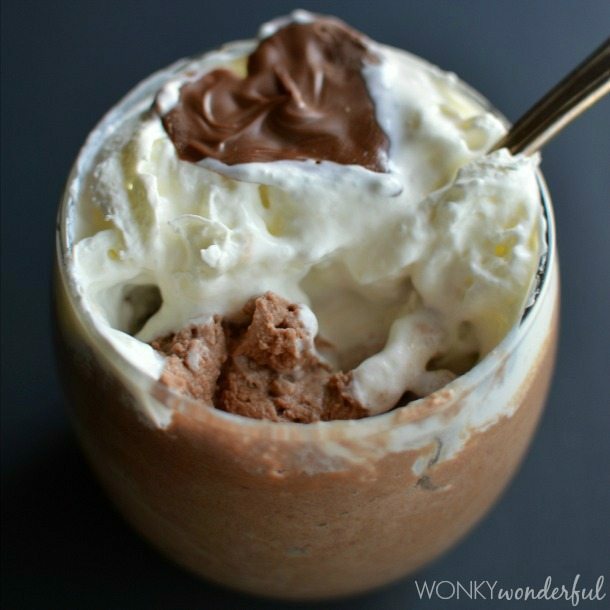 Allow chocolate to cool for 1-2 minutes. 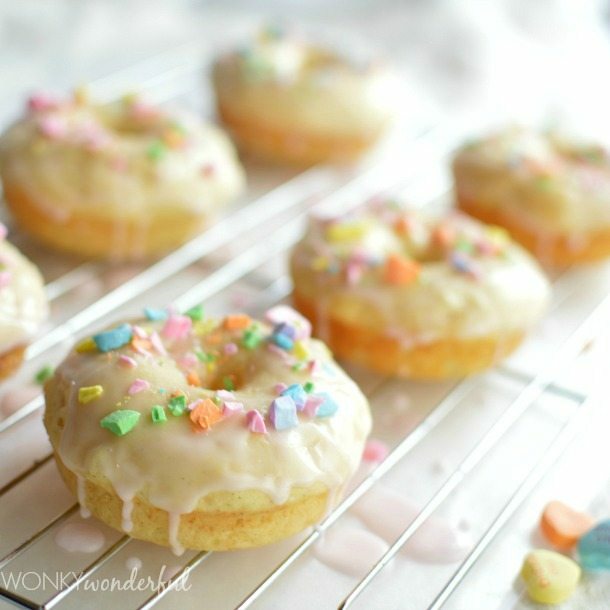 More Sweets for your Sweetheart. . .
haha – the dark side! 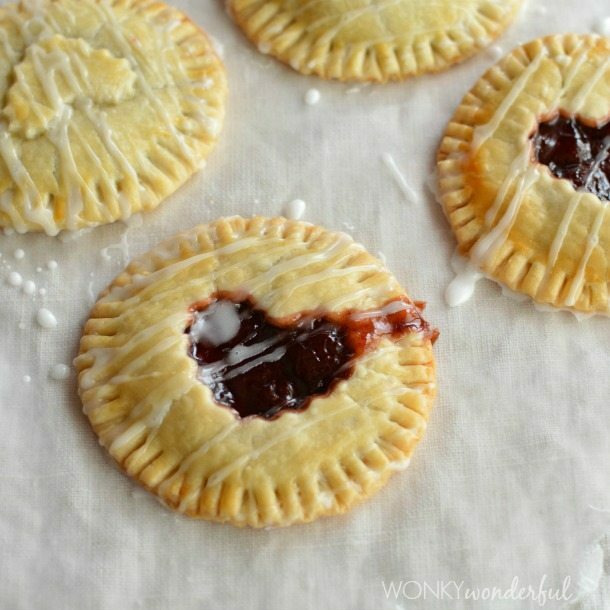 These look wonderful and perfect for Valentine’s day- pinned! 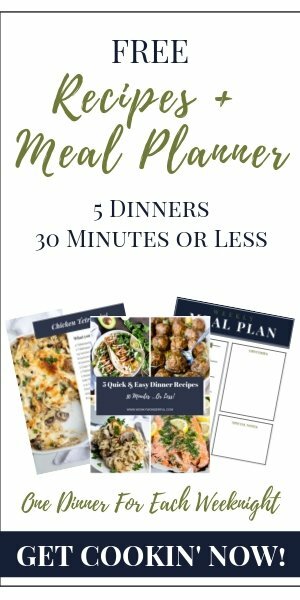 Nice Recipes, Thank you for posting it.I will surely try this at home.